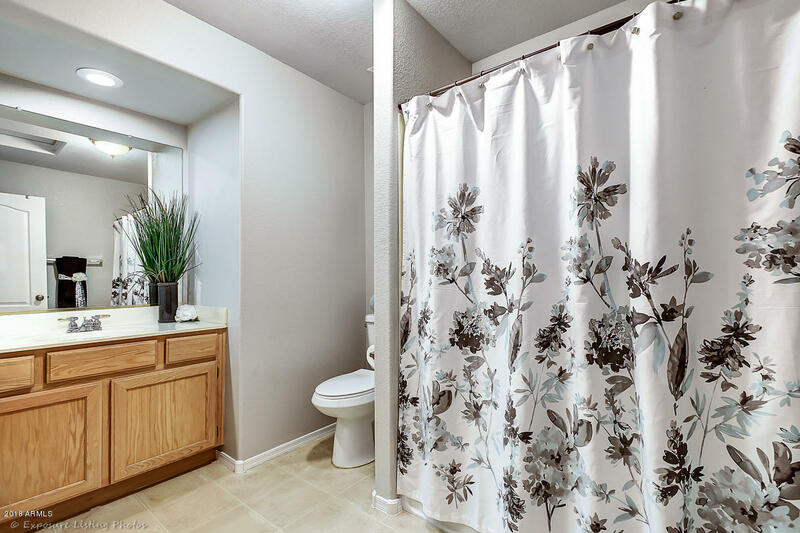 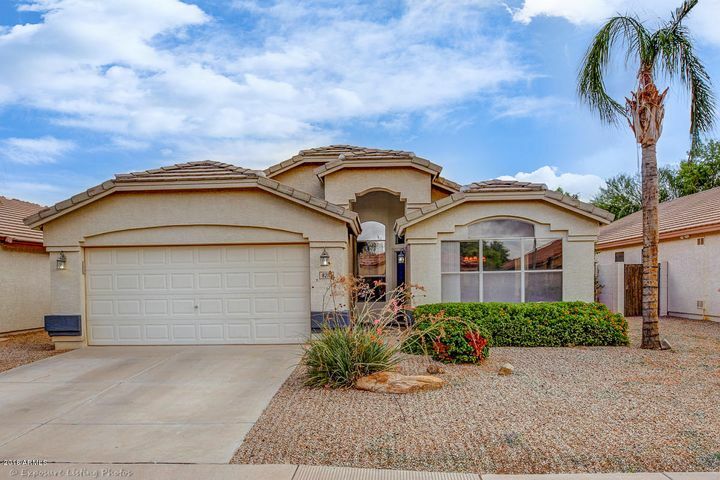 You won't want to miss this single story 4 bedroom 2 bath move in ready home. 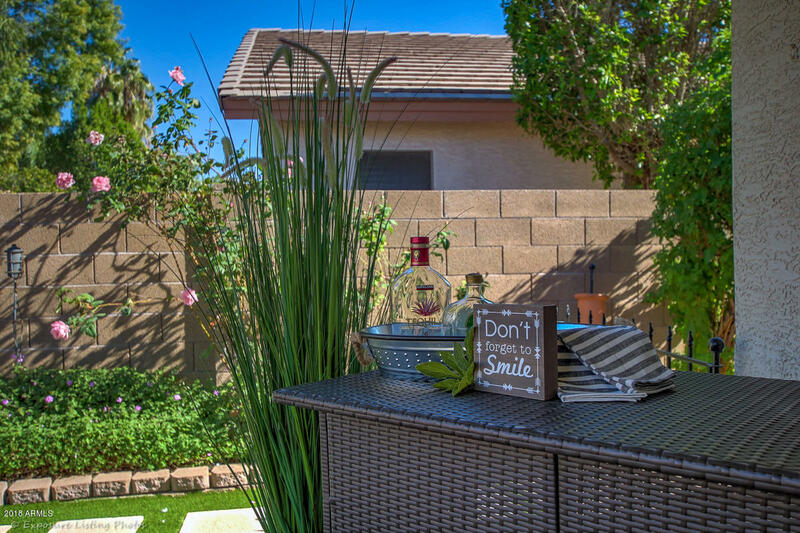 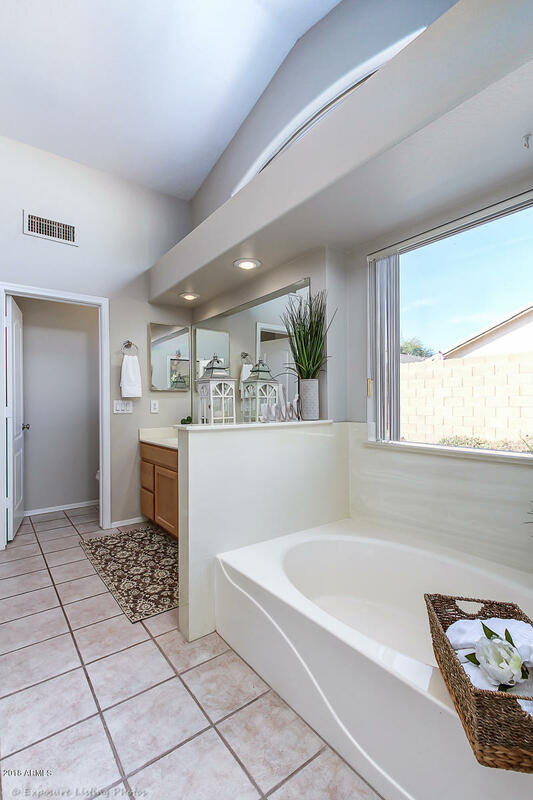 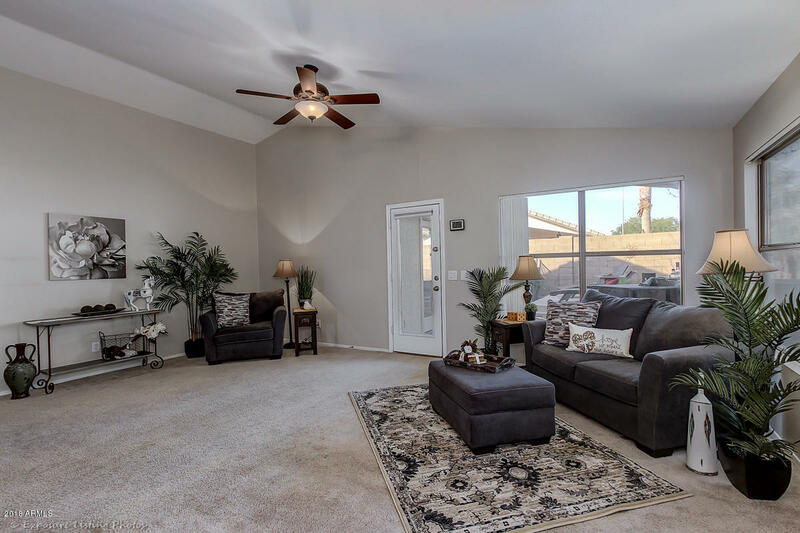 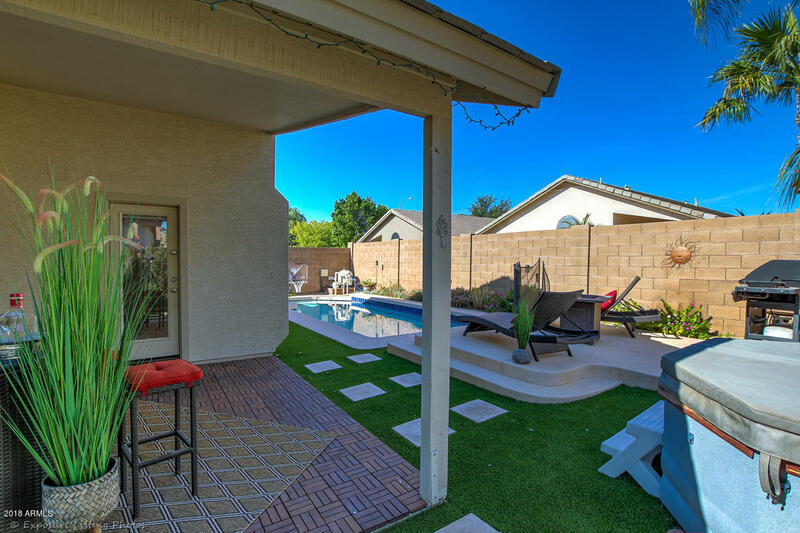 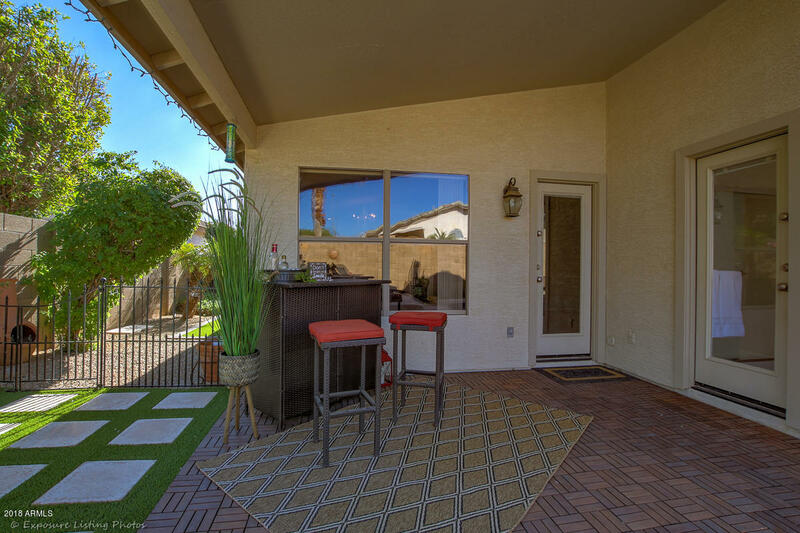 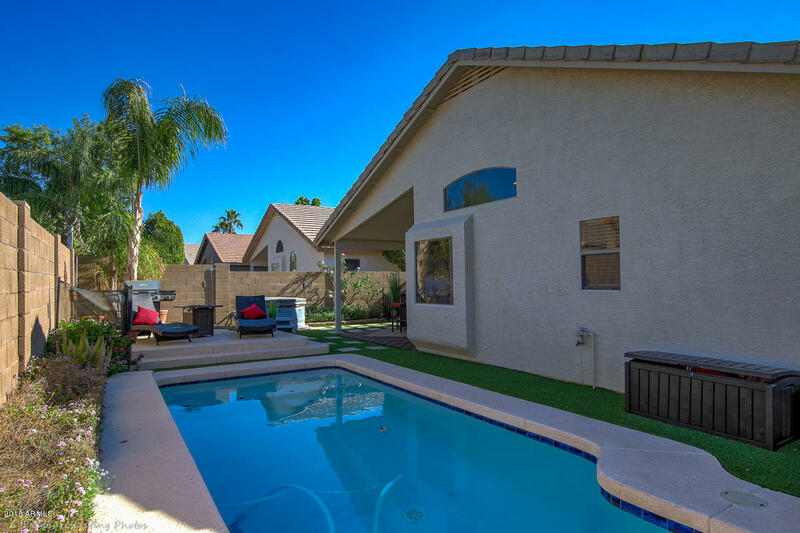 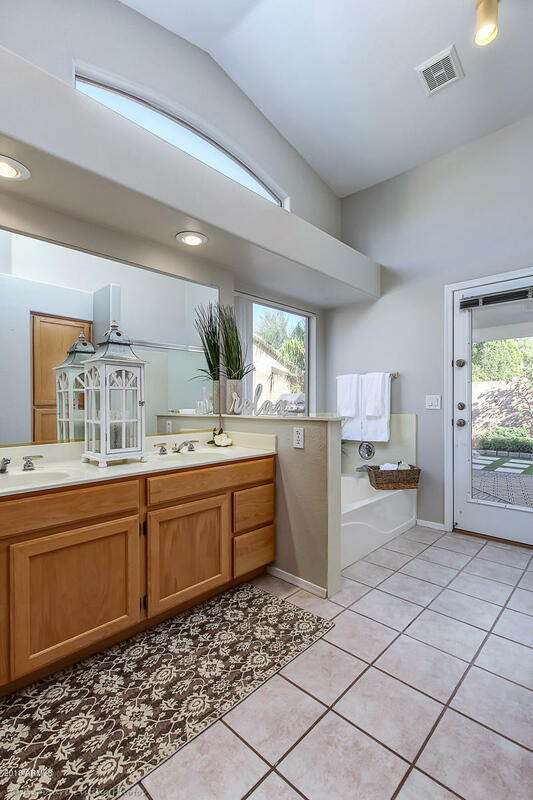 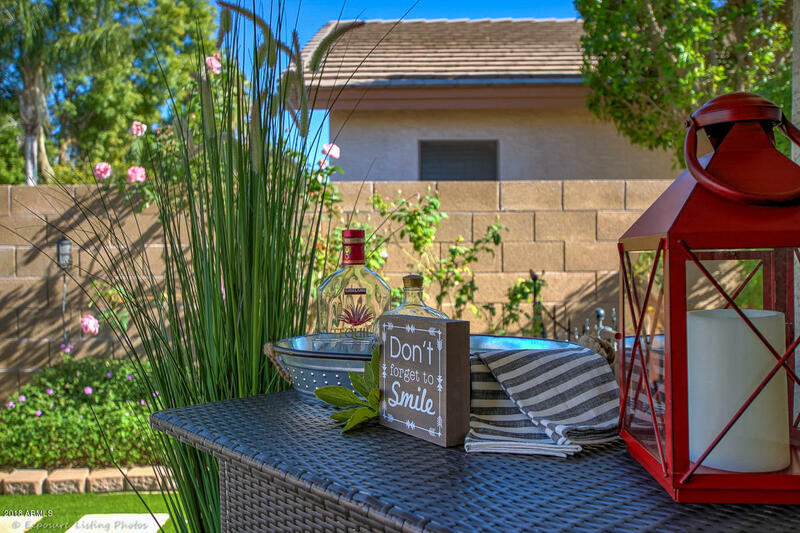 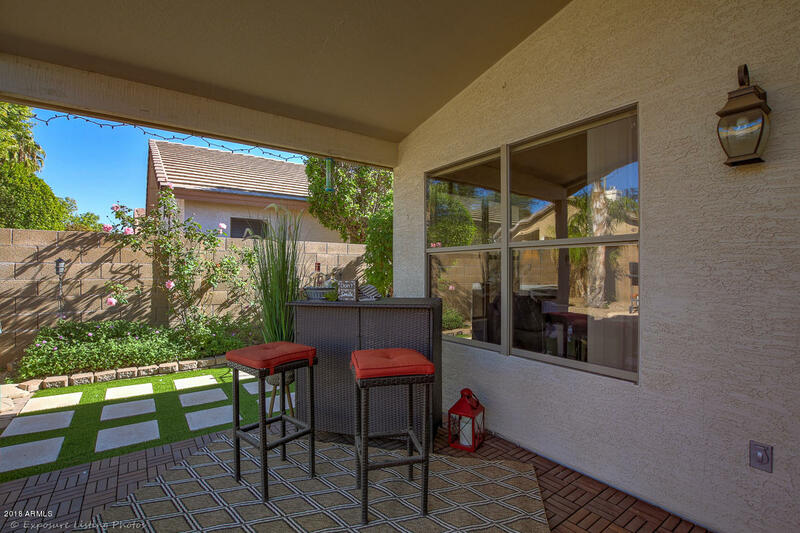 Highly sought after neighborhood in Gilbert school district with Mesa taxes! 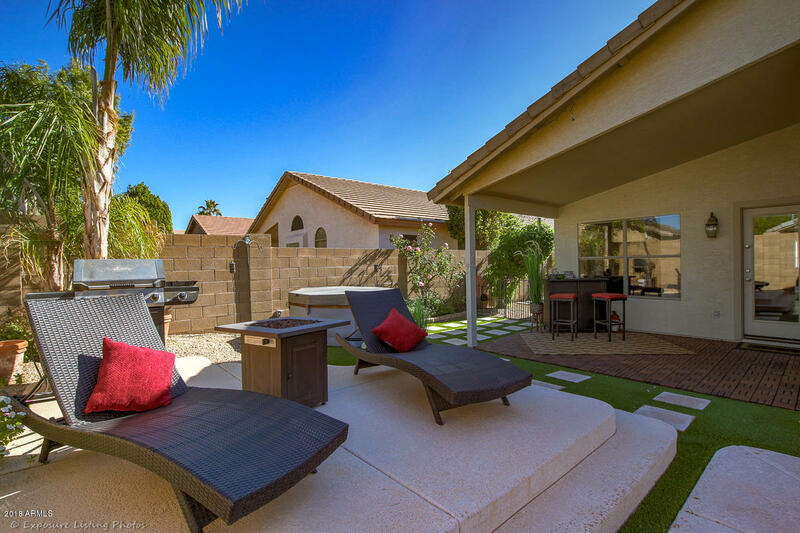 Enjoy the low maintenance recently upgraded back yard perfect for entertaining with sparkling pool, above ground spa, turf, pavers and beautiful new wood decking on back patio! 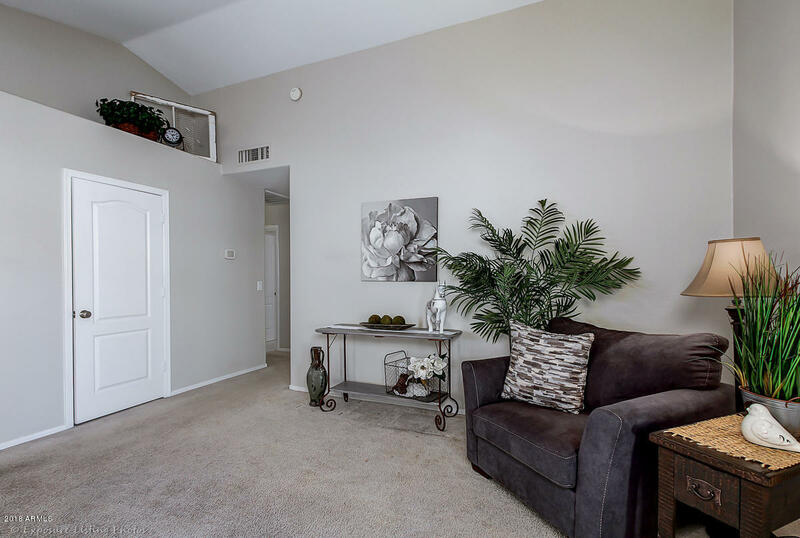 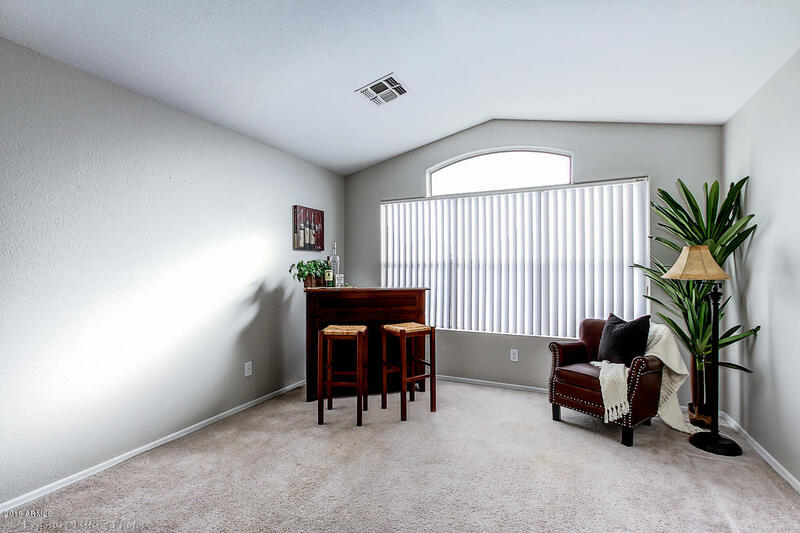 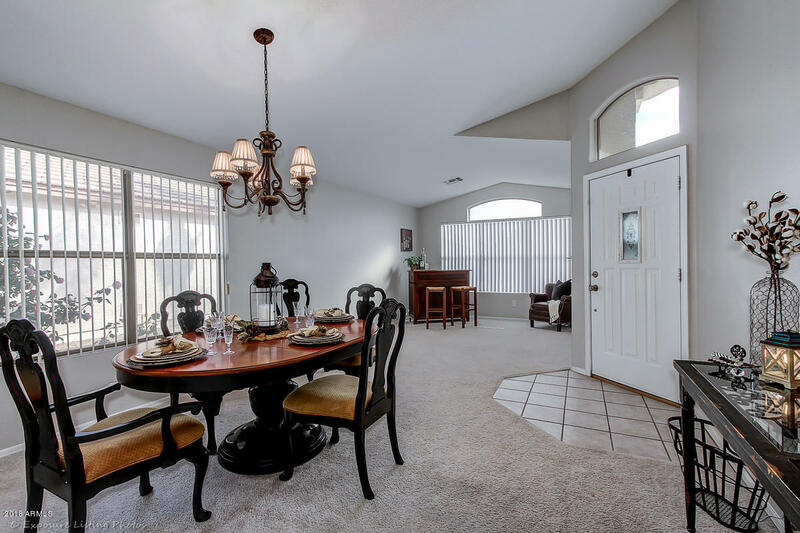 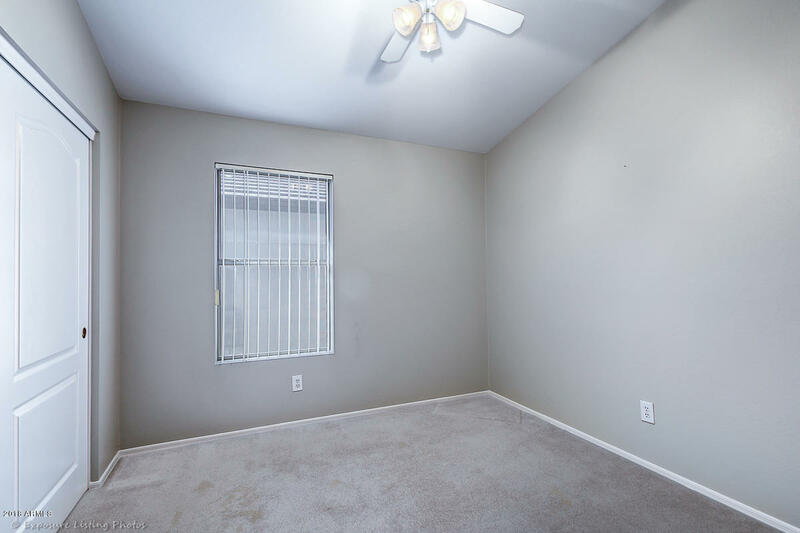 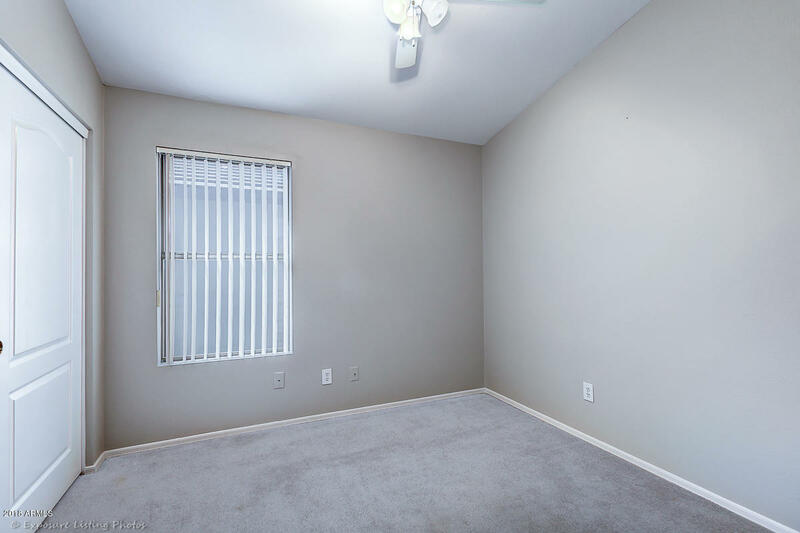 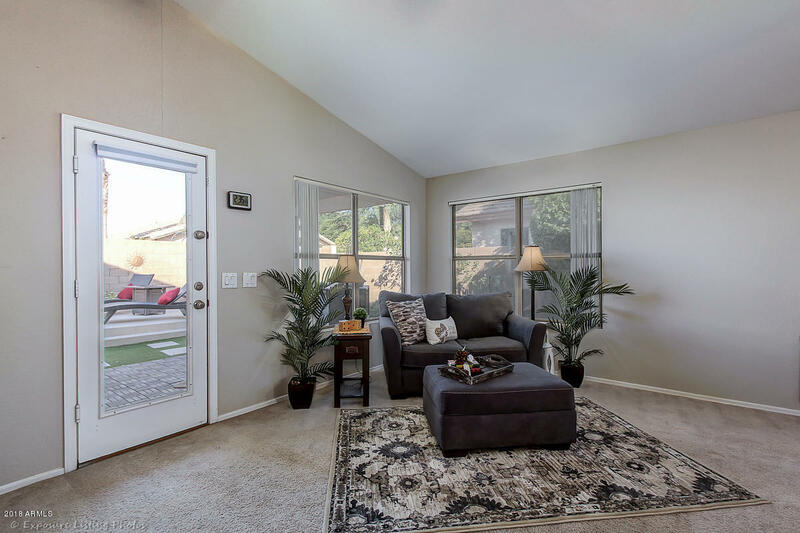 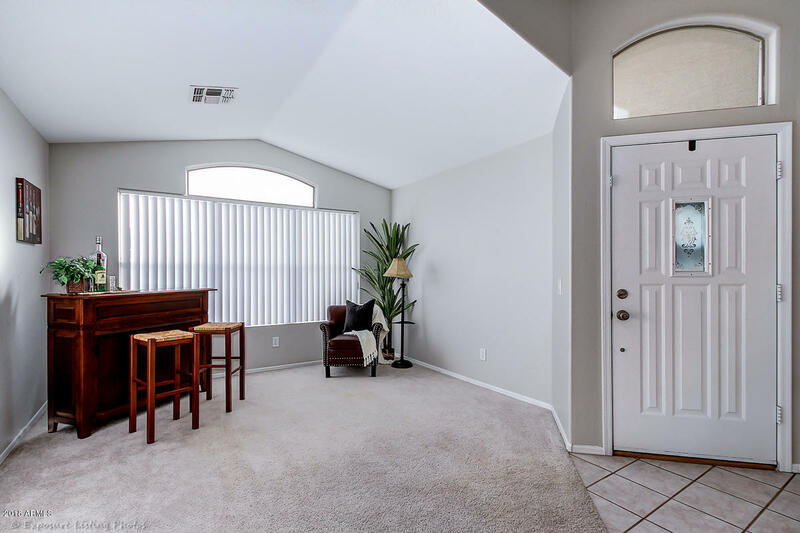 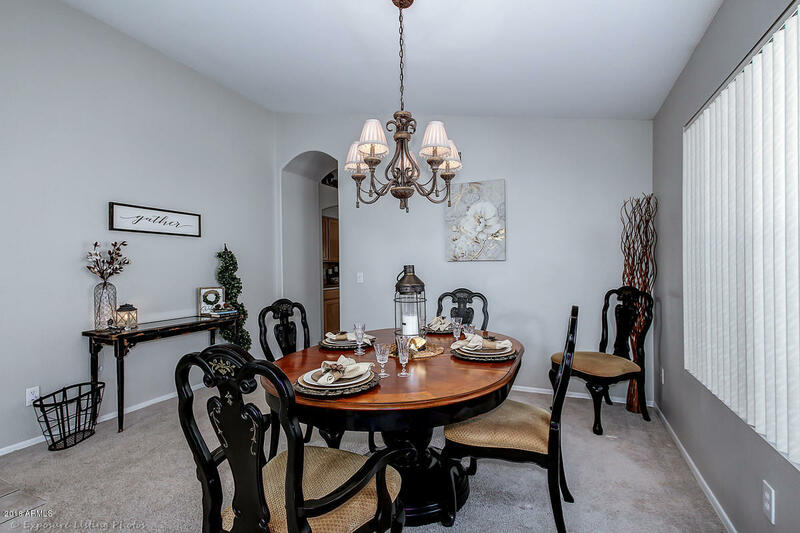 Plenty of living space with a formal living room, family room, and formal dining room. 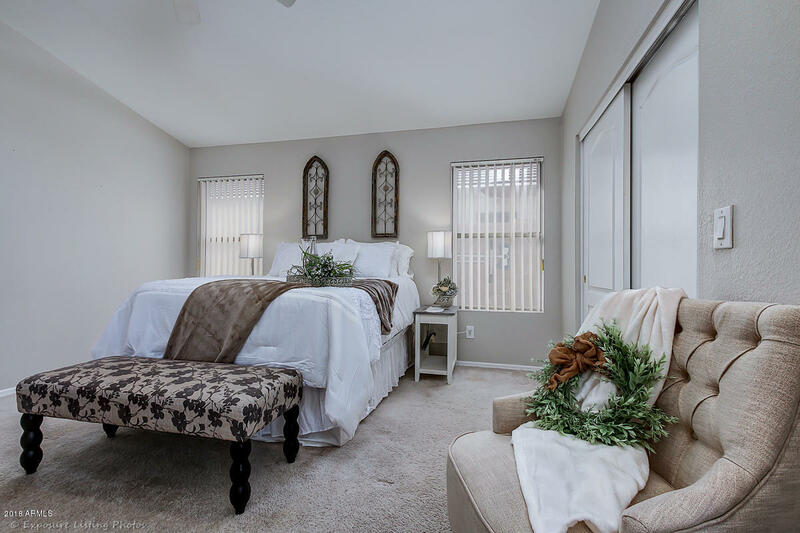 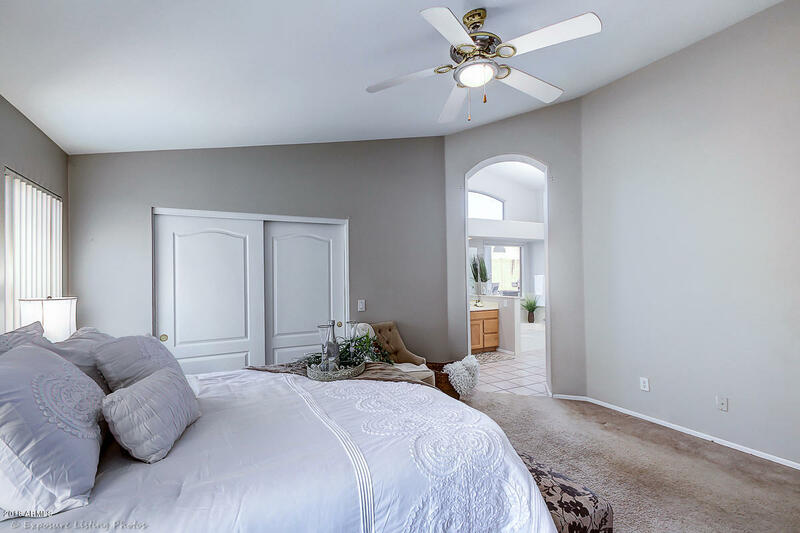 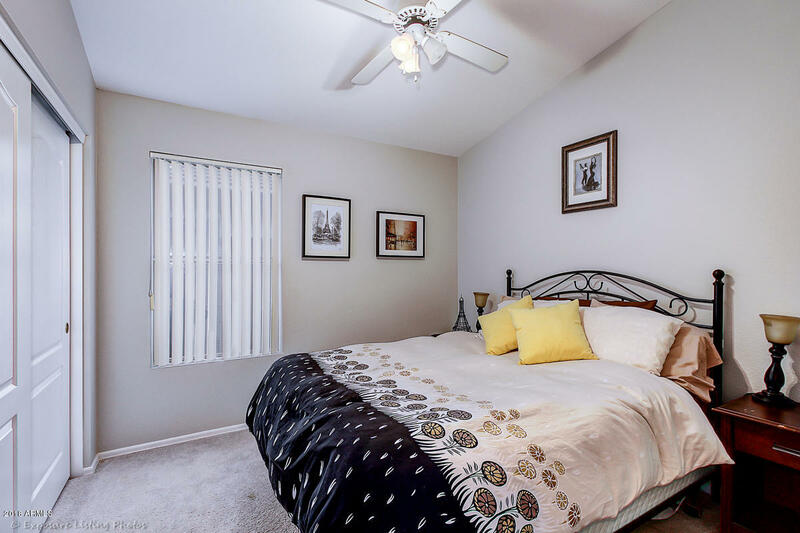 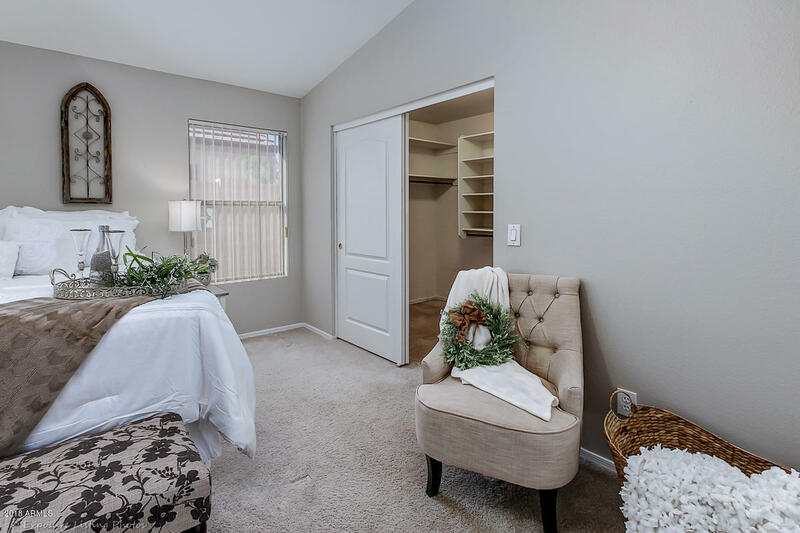 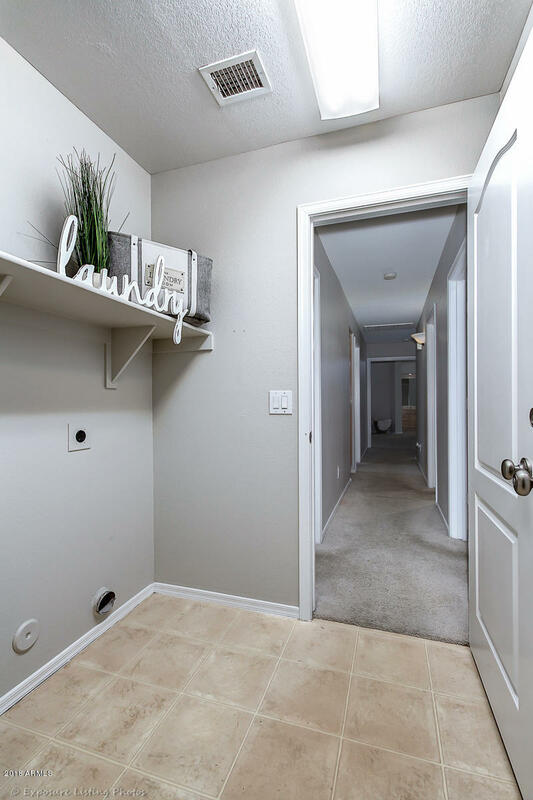 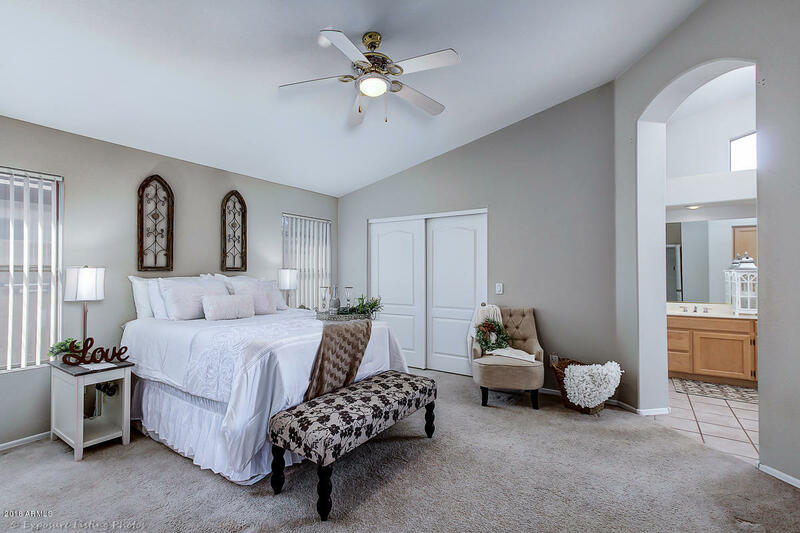 Vaulted ceilings with neutral grey color paint throughout making it easy for personal design. 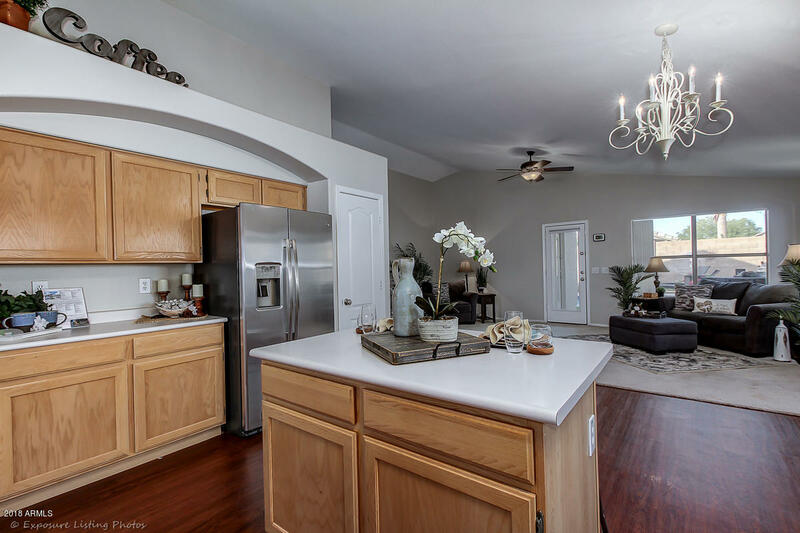 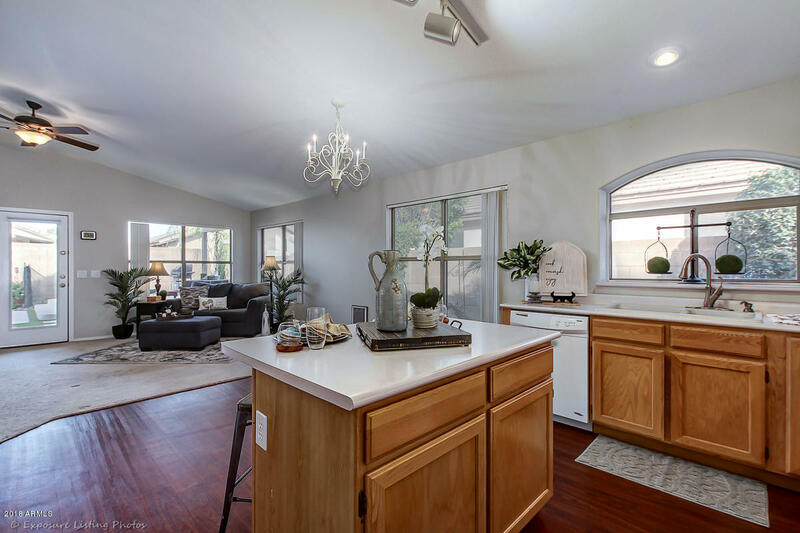 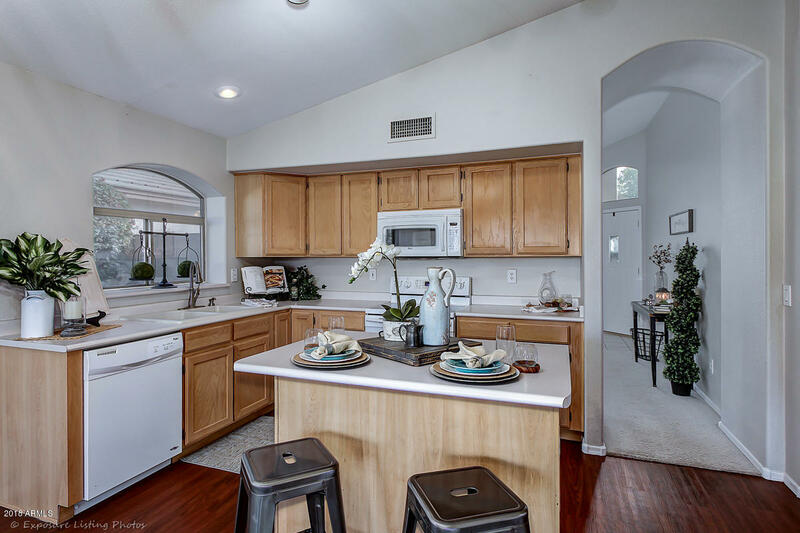 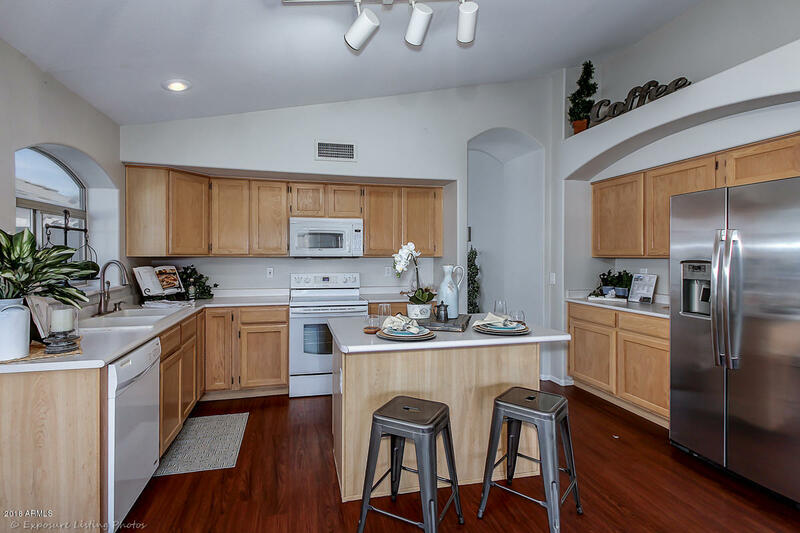 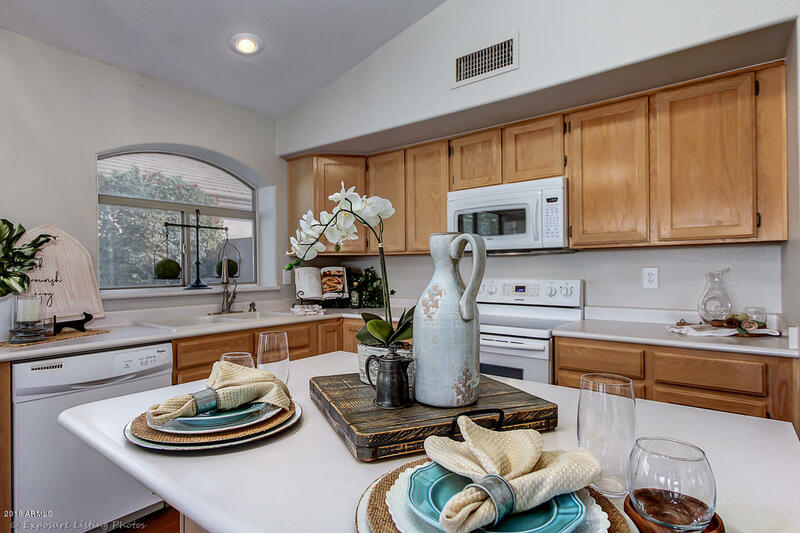 Eat in kitchen opens to the family room, center island, pantry, and ample counter space. 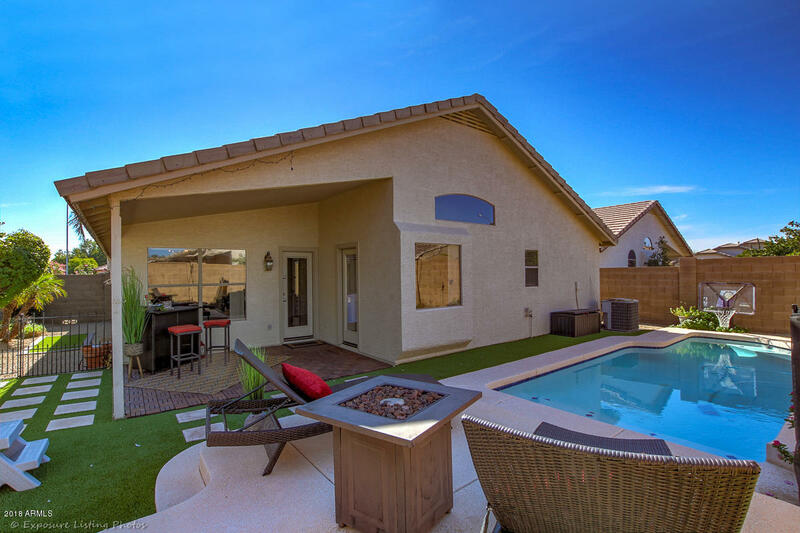 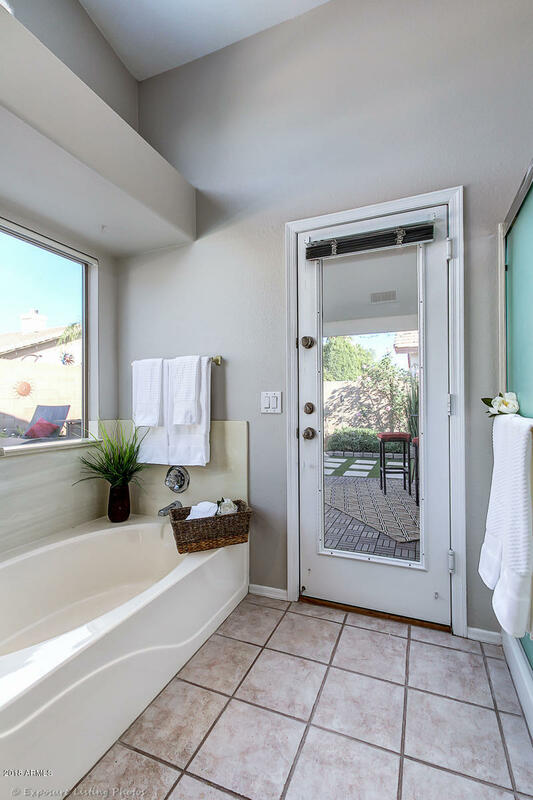 Master includes a walk in closet, and a spa like bath with garden tub, separate shower, dual sink vanity and private exit to pool.